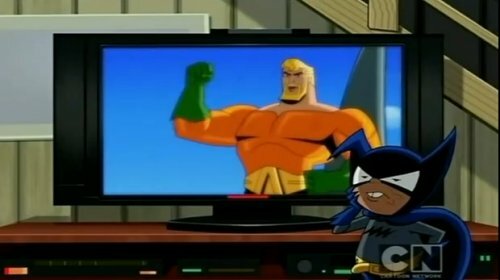 I have been remiss in failing to mention Batman: The Brave and the Bold, an animated series airing Friday evenings on Cartoon Network. I’ve been enjoying the heck out of it. The original Brave and the Bold comic book started as one of DC’s generic titles, a catch-all that featured everyone from the Viking Prince to the Suicide Squad. 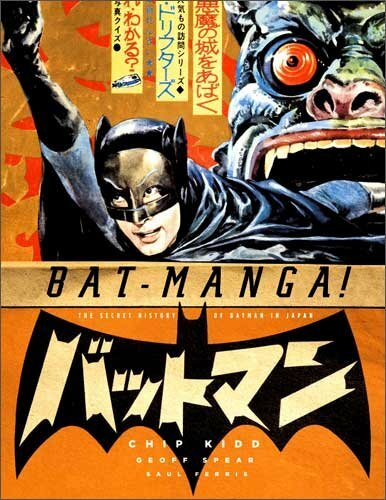 Eventually, it became a Batman team-up book, and that’s the inspiration for its cartoon namesake. It emulates the ’60s comics in other ways as well. 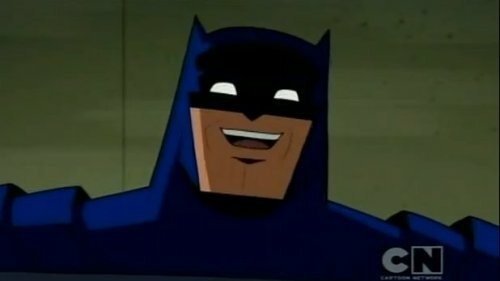 Gone is the grim avenger of the night that’s become the default setting for Batman. Here, Bats is quick with a quip, and prone to adventures involving gorillas and dinosaurs. It’s just fun, with a jazzy score, a light tone and a love for the odder denizens of the DC Universe. 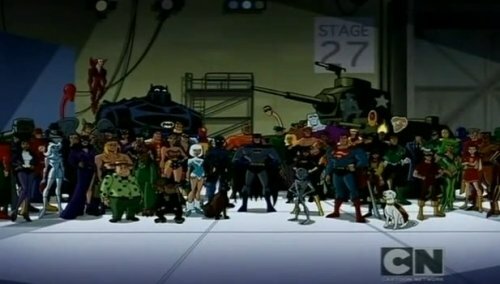 Each episode opens with a teaser sequence unconnected with the main story, in which Batman and a guest hero tackle obscure villains such as Clock King, Gentleman Ghost and the Sportsmaster. 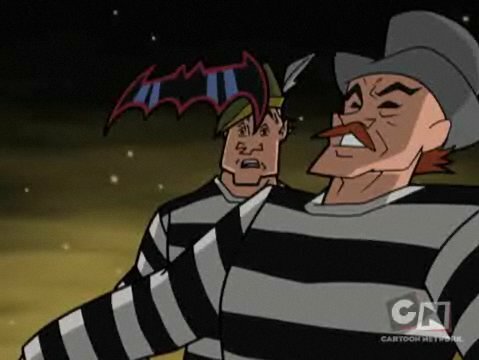 My favorite villainous cameo so far occurred during Batman’s team-up with Plastic Man. In a flashback dealing with Plas’ early days as a petty crook, they recast him as a henchman of Kite-Man. I mean, really, Kite-Man? The criminal whose exploits involve strapping himself to a kite? I get the feeling the show’s writers are having a contest to see which of them can include the silliest old-school bad guy. Who’s next? The Ten-Eyed Man? Doctor Double X? Cary Bates?